We cover a lot of different types of Tesoro gear here, as we have had a great deal of luck as they have almost all been of very high quality at pretty reasonable prices. As a result - we keep our eye out for announcements such as this. 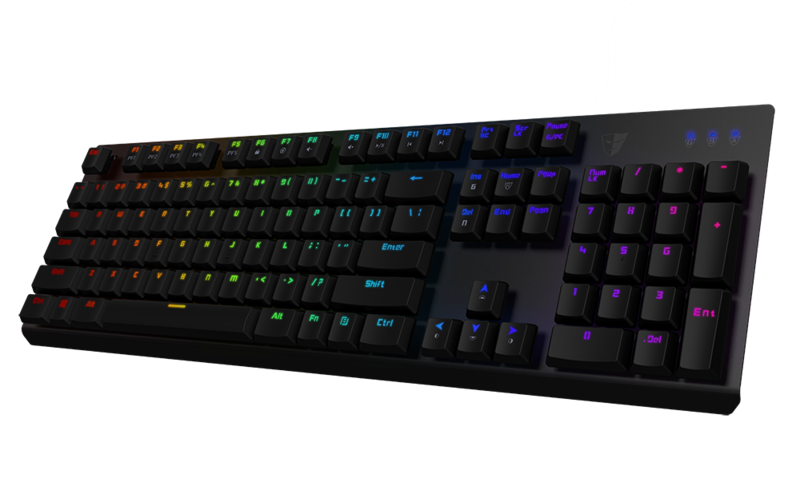 Tesoro Technology, a leading designer and manufacturer of high-tech gaming peripherals, today has announced the launch of the GRAM Spectrum mechanical keyboard. 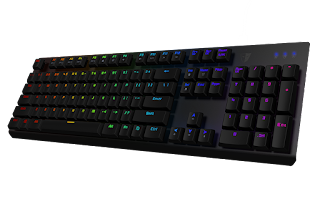 Engineered to equip gamers with an elite weapon in gameplay, the Gram Spectrum utilizes cutting-edge Tesoro AGILE mechanical switches. The low-profile switches offer short travel distance yet retain the tactile feel of mechanical keyboards delivering an unmatched user experience with optimized keystrokes, fast response and accurate actuation. 16.8 Million Customizable Lighting – Brilliant RGB lighting. Double Injection Keys – Hiqh-quality, long lasting keycaps. 32bit ARM Cortex Processor and 512 KB Onboard Memory – Advanced processing power for instantaneous macro execution. 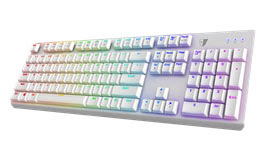 All Keys Fully Programmable - Reassign any key or set up the most extreme macros for advanced gaming. Detachable Braided USB Cable - Hassle-free travel and cable management.